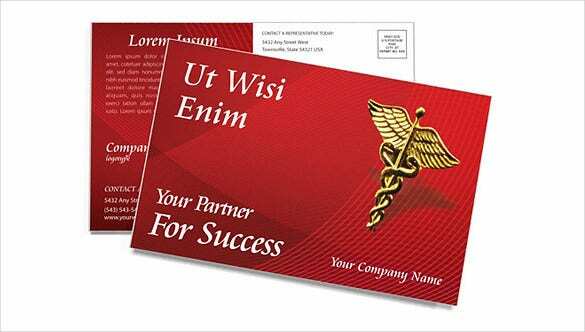 Post card templates are mostly used for prompt communication and marketing of products or offerings, or as an invitation or an invitation or an addendum to an invitation, or for business newsletters and many other such purposes. 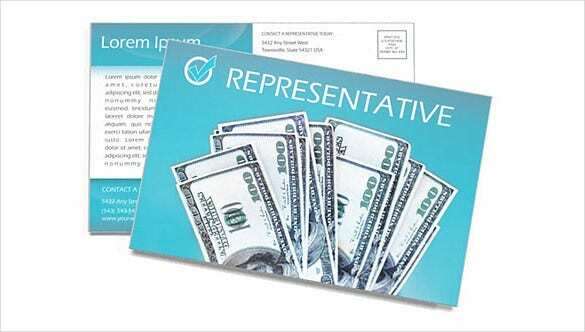 These templates can be created out of various pre-defined as well as custom samples and examples of formats as the need and demand of the post card may be. 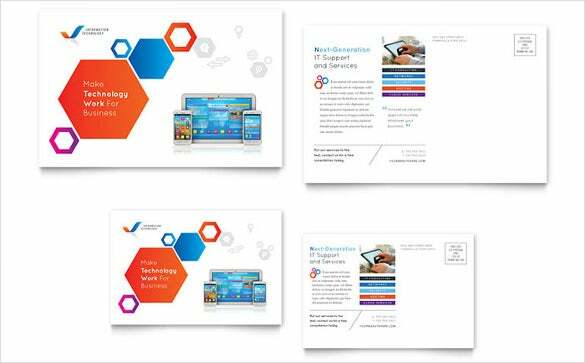 You can also see Blank Postcard Templates. 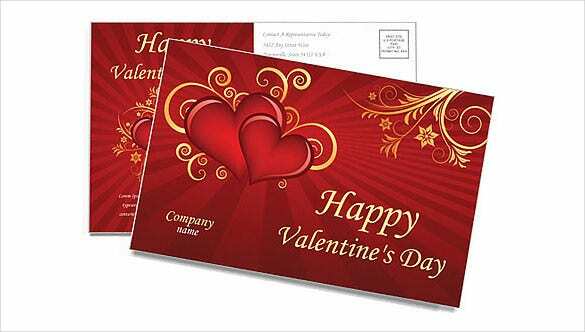 Post Card Templates used for business communications are more sober and professional whereas event post card templates for birthdays, weddings or any other campaigns directed towards kids are more flashy with attractive and eye catchy animations. 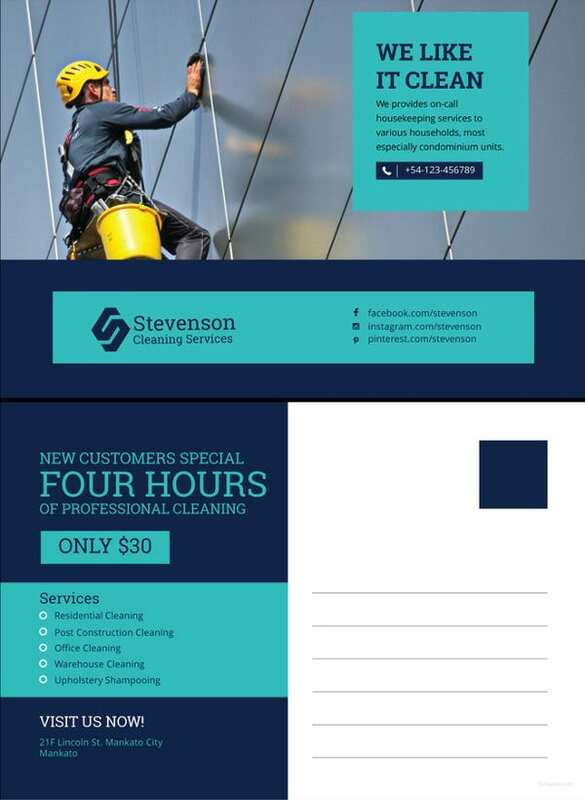 This free postcard template could come in handy if you’re looking for something with a formal tone and a professional look. The white background adds to the beauty. You can add diagrams or images to the template. 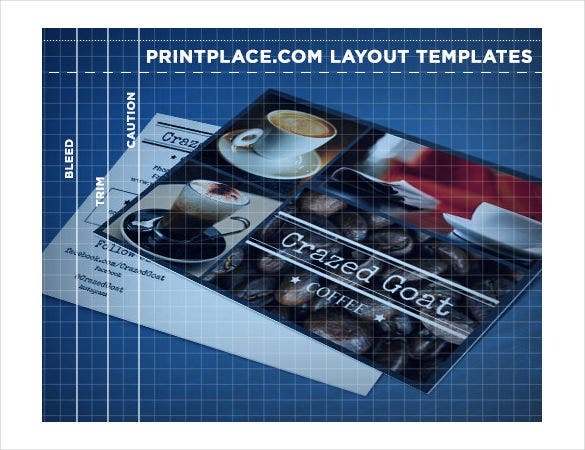 If you’re a coffee lover, then you would totally appreciate this postcard template. 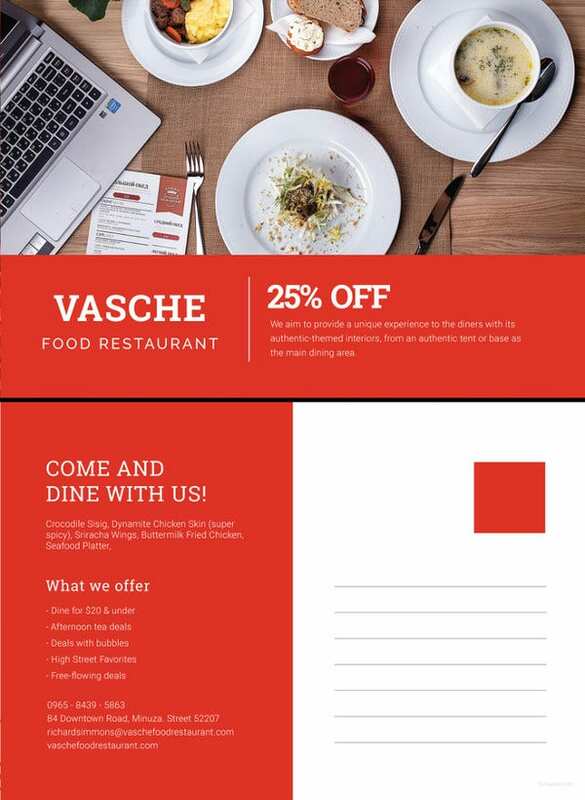 Moreover, if you own a cafe, you could use this postcard as an effective marketing and advertising strategy to gain more customers. 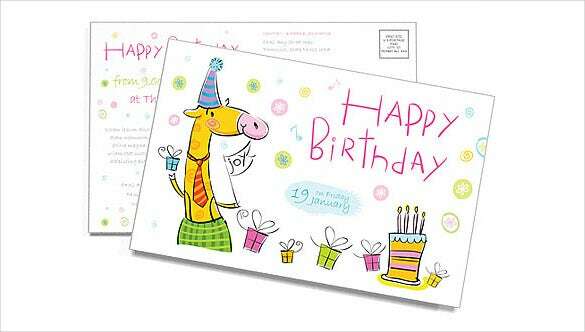 If you’re attending a kid’s birthday party, you could wish him or her happy birthday with this adorable birthday postcard with images of animated animals. You simply cannot ignore the cartoon giraffe on the side. 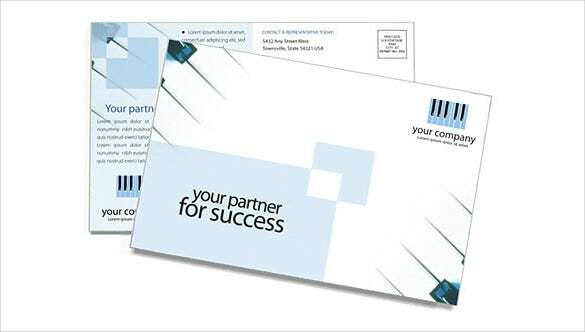 Companies often give out smart postcards to attract customers. If you want to do something like that as well, then you should opt for this template. It will allow you to include your company logo, slogan and all relevant details. If you drive a school bus, or have a service that picks up school children, you could make use of this template so that more and more people find out about you. It would be directed at parents, who would hire you. 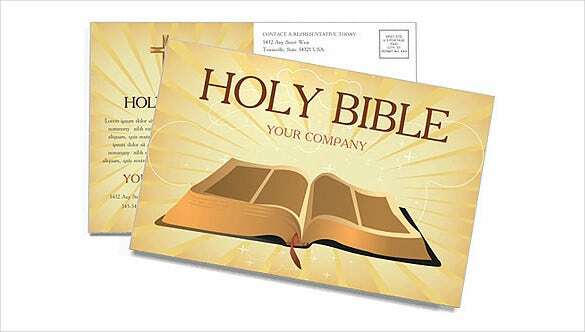 This Holy Bible themed postcard would be perfect if you’re a staunch supporter of religion. All you have to do is download the template and customize it to add your necessary details on the back side. 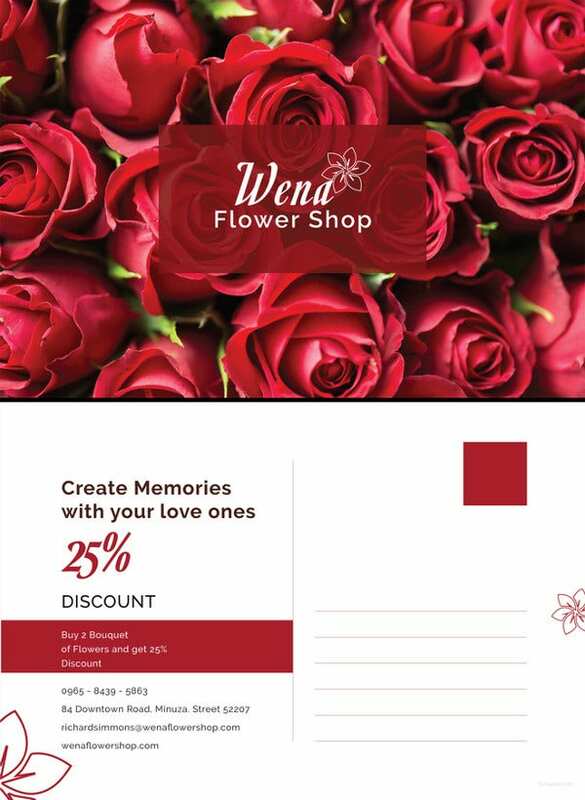 Valentines Day calls for special greetings, and declare your love for your partner with the help of this postcard template. The bright red background accompanied by red hearts makes for a pretty postcard. 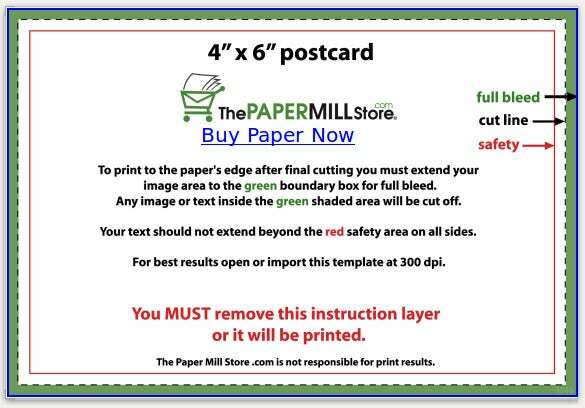 thepapermillstore.com | Real estate companies need to proclaim their services to the world in order for them to succeed in this field. 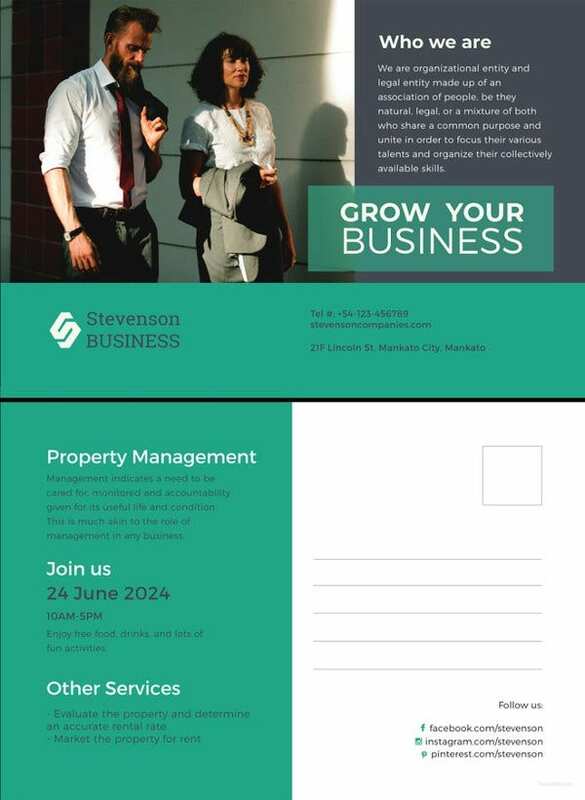 You can add all the details about your business, or a property that is on sale presently. 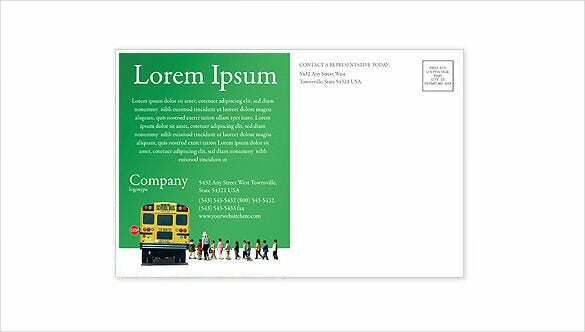 For piano companies, there could be no way more elegant or sophisticated than a beautifully designed postcard like the template above. The template has been kept simple, with almost no design whatsoever. 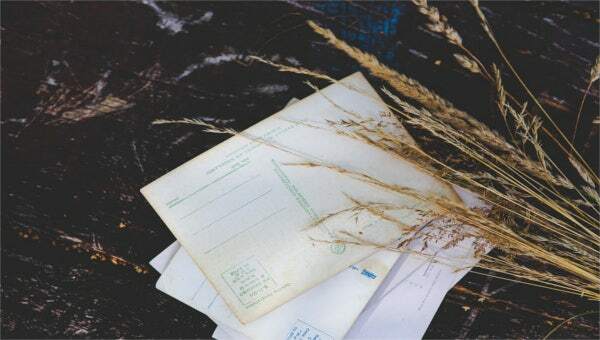 If you’re in the financial business, or you own a company, this postcard would be perfect for you. 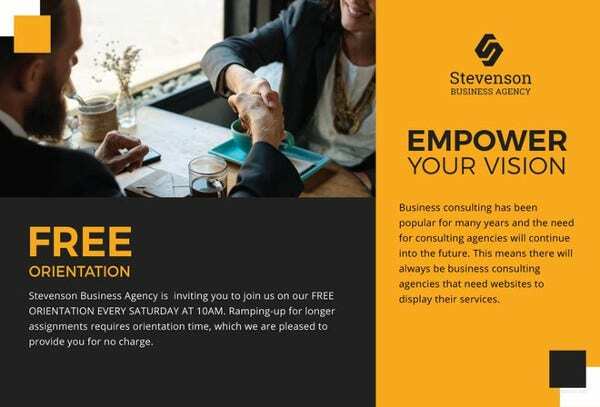 It gives the image of a successful business. 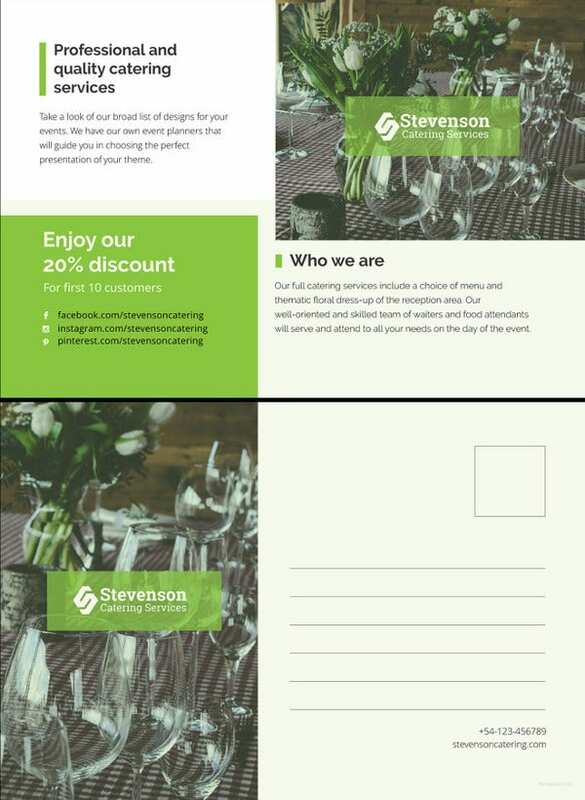 You can add details of your business to the back of the cover, and an image on the top. If you’re a doctor, or have a doctor in the family, then this is the template for you. It contains the universal symbol of this noble profession. The bright red background adds to the elegance and beauty of this postcard. For all nature and animal lovers, this would be appropriate template. 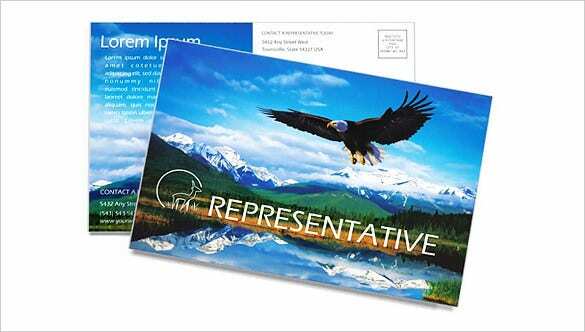 Kt consists of an image of a beautiful scenery, along with the image of an eagle soaring high above.